In the December 2014 election, Andre Sorrentino, Jr. was elected to the Huntington Fire District Board of Fire Commissioners. 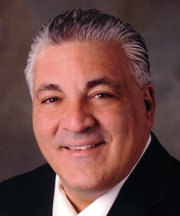 He is a lifetime resident of Huntington, owner of Professional Automotive Service and Sorrentino Trucking. Andre is also Director of General Services for the Town of Huntington beginning in 2018. In the December 2015 election, Thomas Brown was re-elected to the Huntington Fire District Board of Fire Commissioners for a seventh consecutive term. He is currently retired from the Lloyd Harbor Police Department where he worked for 33 years and resides in Lloyd Harbor. In the December 2016 election, Thomas Collins was re-elected to the Huntington Fire District Board of Fire Commissioners. 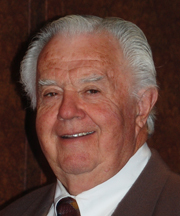 A resident of Huntington since 1939 and proprietor of Collins Electrical Contracting, Inc. Tom has been on the Board since 1992. 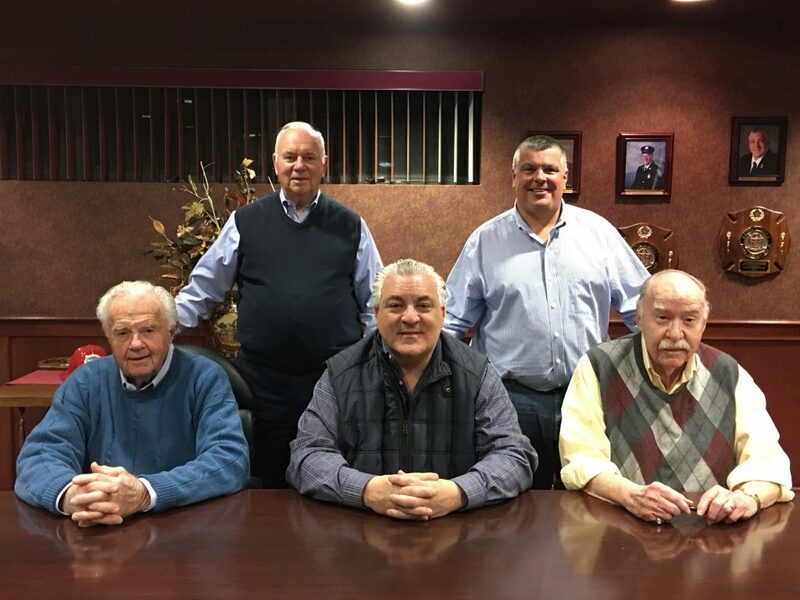 In the December 2017 election, Commissioner Erickson was re-elected to the Huntington Fire District Board of Fire Commissioners. 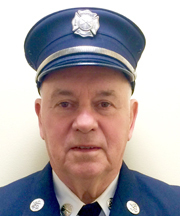 Commissioner Erickson is a 52 year member of the Engine Company of the Huntington Fire Department. 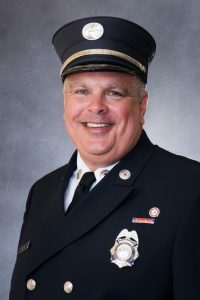 As a member of the Fire Department he presently serves as Treasurer for both the Engine Company and the Fire Department. He holds a Master Degree from C.W. Post College and is retired from the Suffolk County Police Department after serving for 42 years. In the December 2018 election, Michael F. Plant was elected to the Huntington Fire District Board of Fire Commissioners. He is a resident of Huntington for 27 years and has served in the Huntington Fire Department for 17 years. Commissioner Plant has served as 2nd Lieutenant, 1st Lieutenant and Captain in the Hook and Ladder Company and is currently serving as 2nd Lieutenant for the second time. Commissioner Plant is the Vice President and Director of Operations for Bartco Management Corporation. Treasurer: Fred J. Buckholtz, Jr.